Sports Grants available to support club development, coaching, facilities and talent. Applications invited at any time. Four rounds per year. 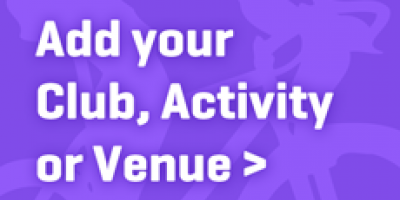 Find an Activity or Promote your Club! The Active Charnwood Alliance (ACA), formerly known as the Charnwood Sport and Recreation Alliance (CSARA), is a constituted body whose aim is to make sport and recreation inclusive and provide opportunities for all within the Borough of Charnwood. The membership is representative of those involved in the development of sport and physical activity in the borough. The ACA members provide a range of services, events and programmes for those already involved or wishing to get move active through Sport and Physical Activity. A key part of the support from the ACA are our Sport and Physical Activity Grants - which are available to support development, training, facilities improvements and talented athletes. The Grants are administered in four tranches across the year. To find out the criteria, grant values and deadlines please read the latest Grants leaflet below.